Catherine Pinyot is the Marketing & Operations Coordinator at the Polasek, handling advertising, media relations, social media, and graphic design, as well as daily operations of the museum. Her experience in the non-profit sector ranges from work at organizations such as the YMCA of Central Florida to the Orlando Museum of Art. 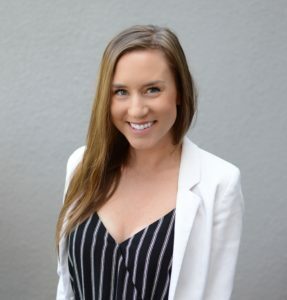 Catherine graduated in 2015 from Flagler College with a B.A. in Fine Art. She is passionate about art and, in her free time, runs a side-business specializing in calligraphy & art for the home.